Yesterday I offered some comments on the Sustainable Development Goals (SDGs), saying that even the UN can learn something from inspiring quotes on the internet. 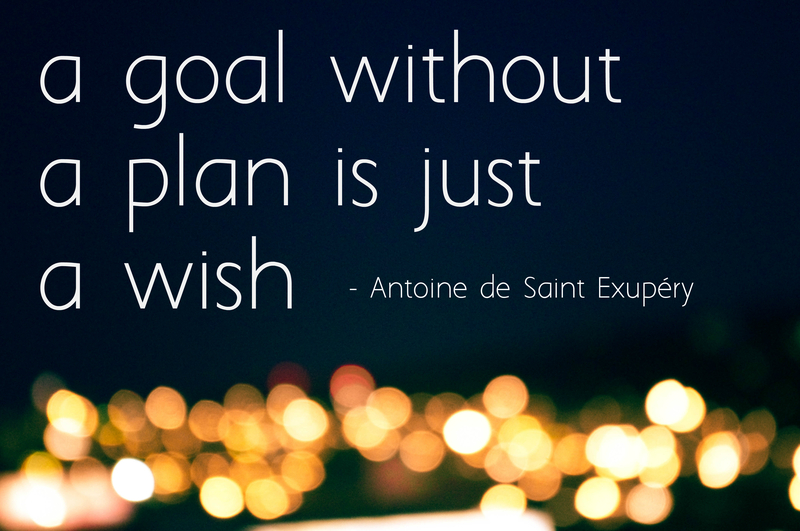 Sometimes they are right: a goal without a plan is just a wish. Today I want to close the story, looking at Secretary General Ban Ki-Moon’s vision. And I’ll propose some alternative goals, based on happiness. What else did you expect? Can Ban Ki-Moon help us? 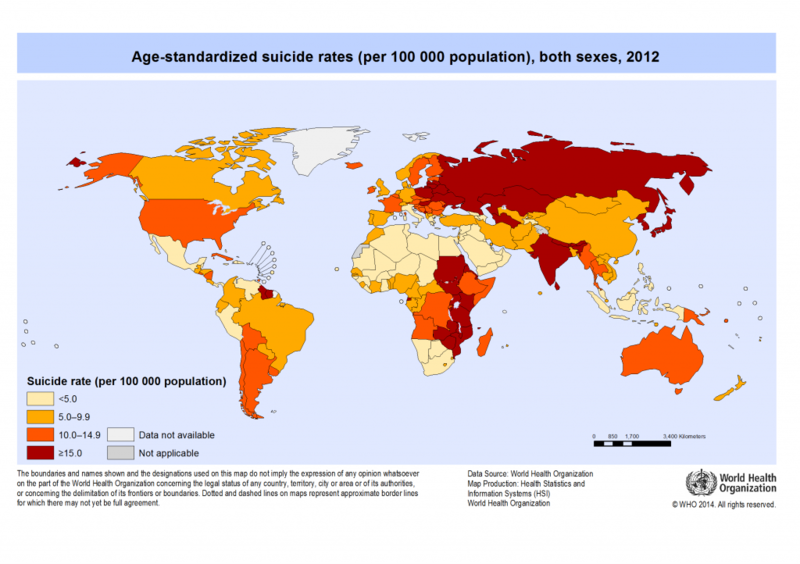 Does the UN have a plan to achieve the goals? Some weeks ago I had the chance to listen to a speech by UN Secretary-General Ban-Ki Moon in Brussels and find an answer for myself. The speech and the conference were dedicated to the contribution that young people can make in development and in the SDGs. Ban is about as boring as a diplomat can get, but struck a cool tone at the conference. He invited the audience to take selfies and spoke very upbeat about the power of people, especially young people, to drive change. He urged youth to speak up in face of injustice, to make their voice heard, and make opinions clear at the voting booth and the supermarket counter. He answered a question about the failure of achieving sanitation goals with a personal story about growing up without a proper toilet in South Korea. In the MDGs, enormous progress is being made on improving access to drinking water and sanitation. Still, 2.5 billion people don’t have access to improved sanitation facilities. On climate change, he also had a good sound-bite to show his confidence that humans will do the right thing: “There is no plan B, because there is no planet B”. As a sound-bite it is great, but one has to hope it’s backed up by concrete action. Are we really doing the right thing? GDP per capita: reduction of absolute poverty and hunger. How? Set targets for the number of people who live from less than a dollar per day. Social support: develop and nurture support mechanisms in families, wider social groups, and via social security. How? Set targets for the scope of social security and other mechanism. Healthy life expectancy: continue investment in improved healthcare, water and sanitation. How? Set new targets for infant mortality, and maternal health, and access to water to sanitation. Freedom to make life choices: work on gender balance and education. How? Set targets for access of women to education, work and decision-making, and targets for primary, secondary and tertiary education rates. Generosity: cultivate generosity via volunteerism and civic life. How? Set targets for volunteering and democratic and social participation. Perception of corruption (operationalisation of trust): develop a community where people trust each other. How? I’ll be honest: that’s too big of a question for me to answer. What is the best way forward for sustainable development? 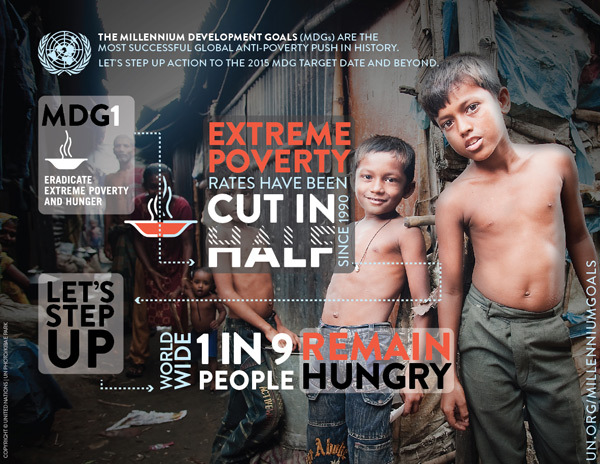 The Millennium Development Goals (MDGs) have contributed to making earth a better place to be. From 1990 to 2015, they have helped the international community focus its efforts to improve access to healthcare and sanitation, make progress on gender equality, and reduce extreme poverty and hunger. But we are not there yet. 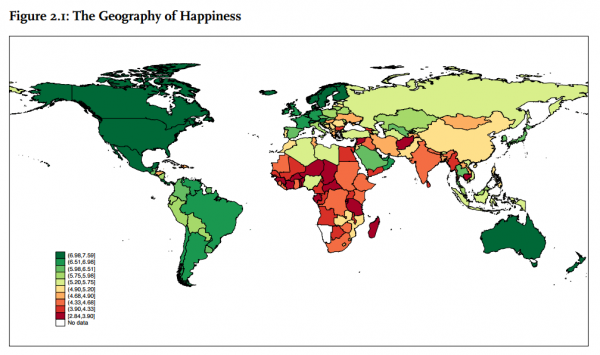 Low levels of development erect enormous barriers to happiness, and must be lifted. 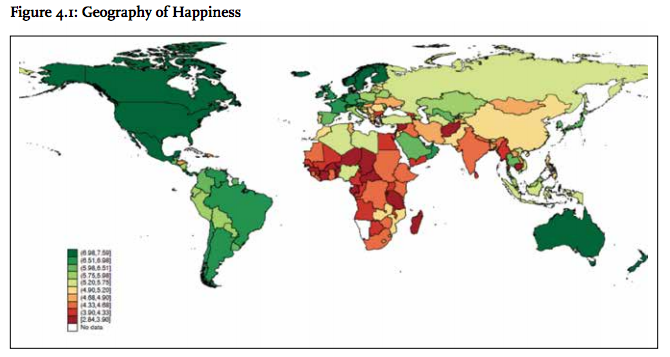 A developed country more often than not is a happy one. 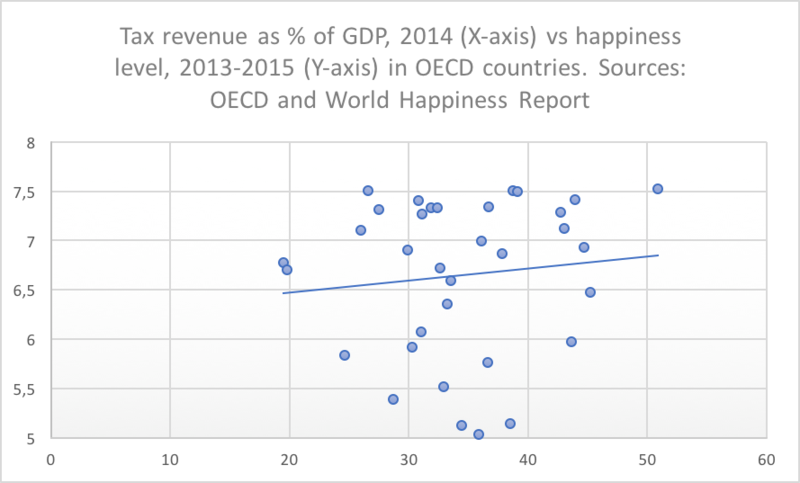 It is not automatic though: money does not always buy happiness. The opposite appears to be truer: poverty tends to buy unhappiness. To be truly successful in building on the progress of the MDGs, the new development goals, or Sustainable Development Goals (SDGs) should be a smart set of goals focused on the areas that make a real difference in people’s daily lives. It is sad to see that the SDGs succeeding the MDGs don’t guide us as well to reach higher levels of well-being as the previous set. Goals require focus. How will the capacity be strengthened? By when? Others seem to have little to do with real development. Everybody is in favour of sustainable tourism and creating jobs (buzzword! ), but should that be the priority in the next 15 years? “develop quality, reliable, sustainable and resilient infrastructure, including regional and trans-border infrastructure, to support economic development and human well-being, with a focus on affordable and equitable access for all. Let’s pause there for a moment. Tomorrow I’ll continue with more questions: can Ban Ki-Moon help us to achieve concrete goals? 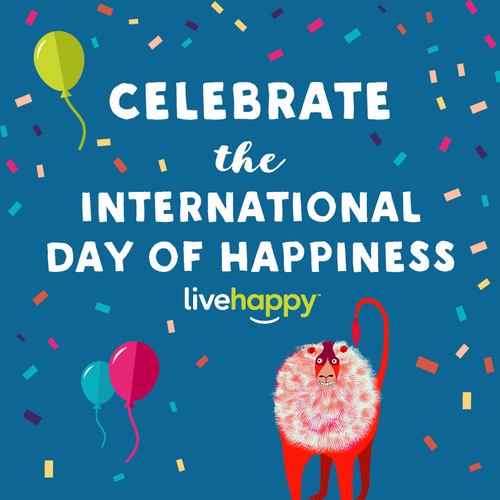 And if we were to adopt goals based on happiness instead, what would they look like?